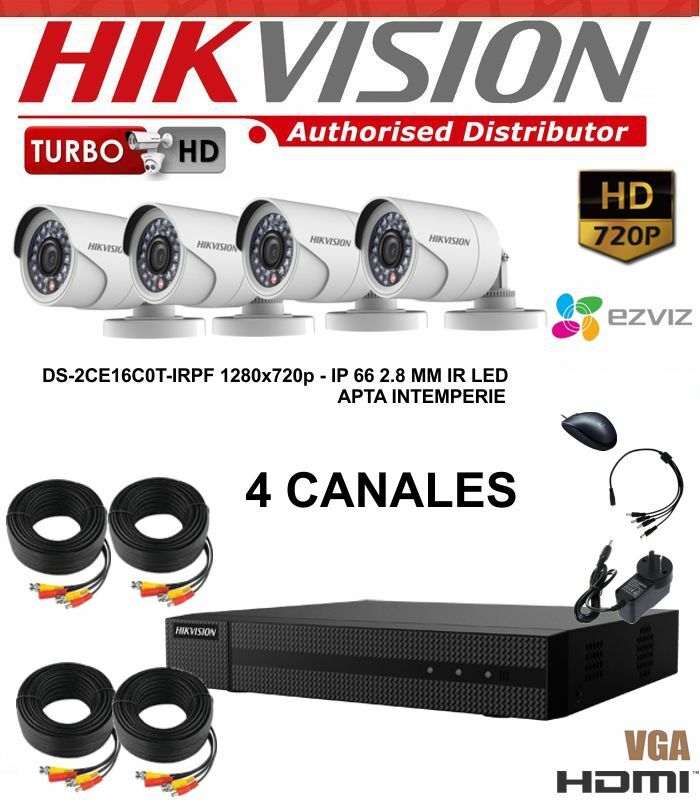 4X2 KIT: HIKVISION DS-7204 - 2 CAMARAS 16-COT- DISCO 1TB - 2 BALUN HD - 1 FUENTE 1 A - CONECT. 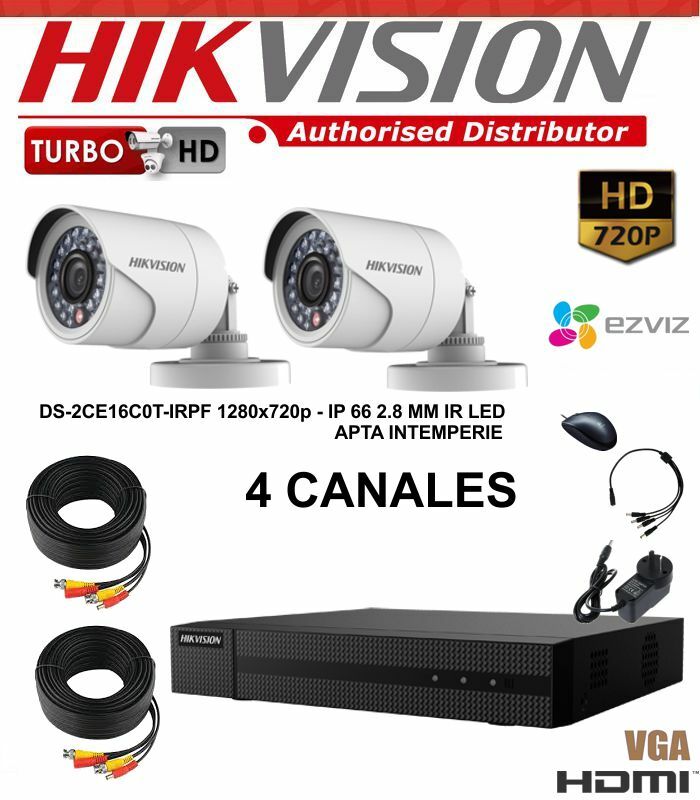 4X4 KIT : HIKVISION DS-7204 - 4 CAMARAS 16-COT- DISCO 1TB - 4 BALUN HD - 1 FUENTE 2 A - CONECT. 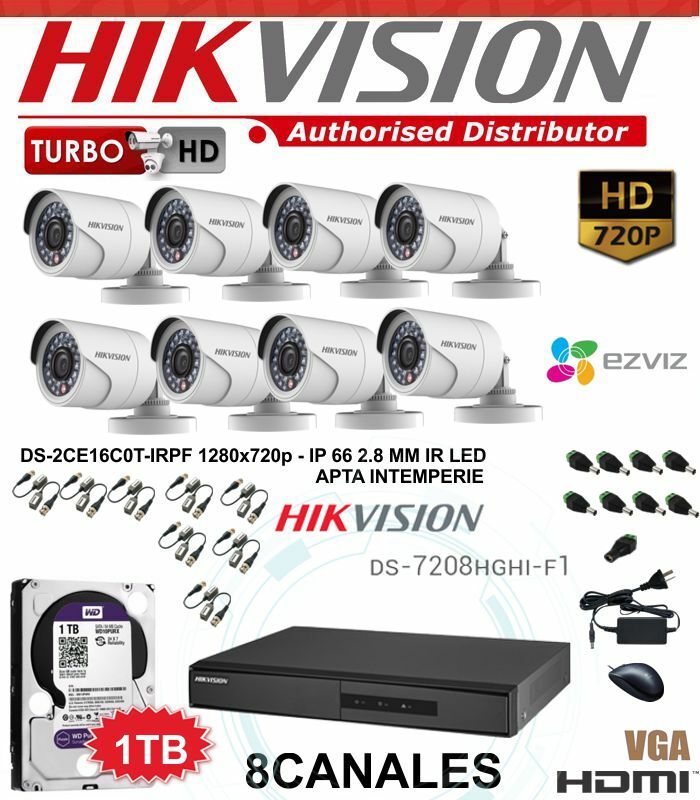 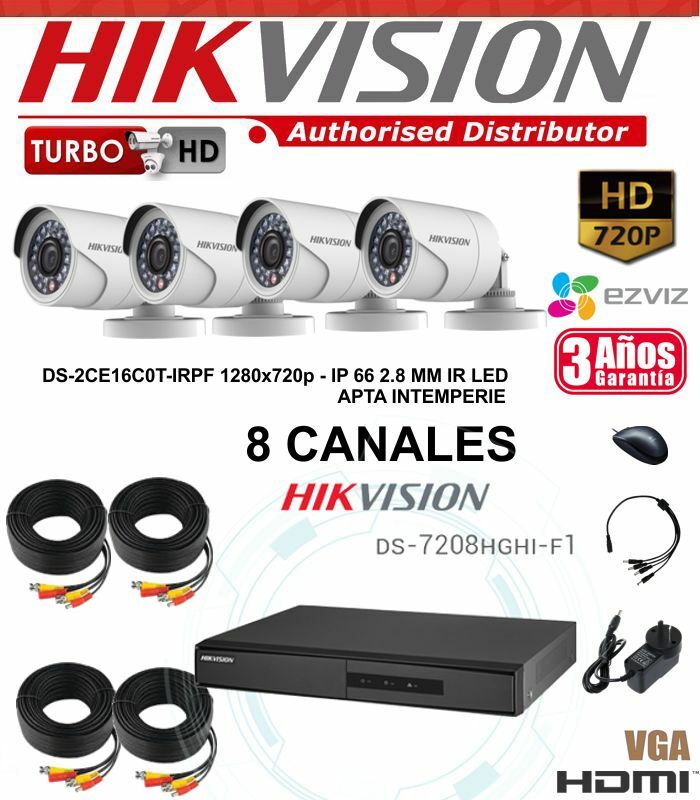 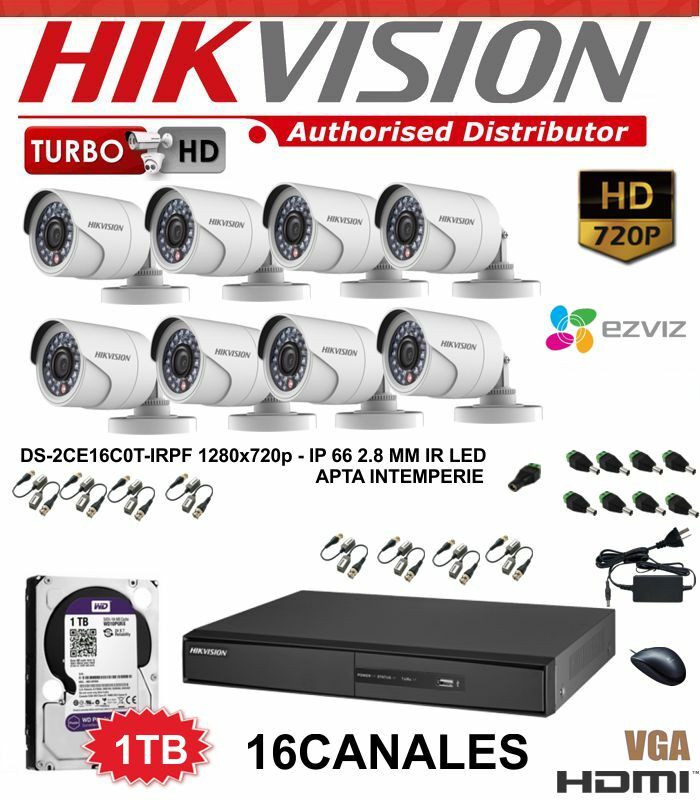 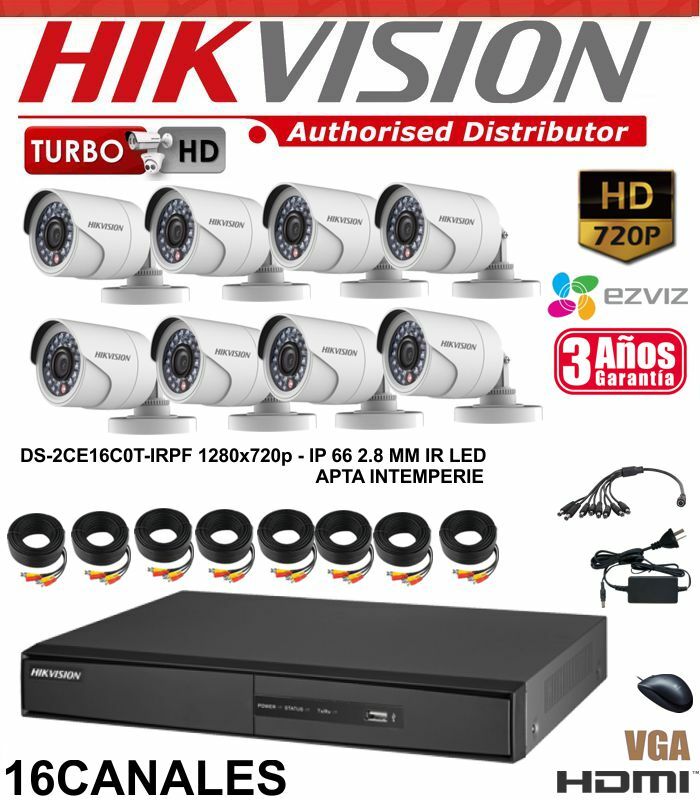 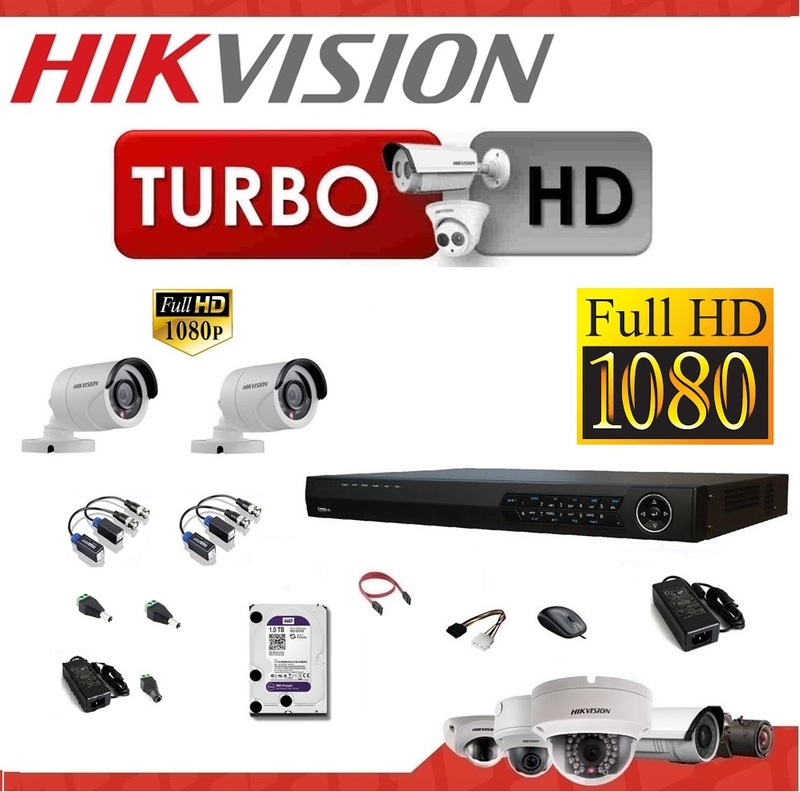 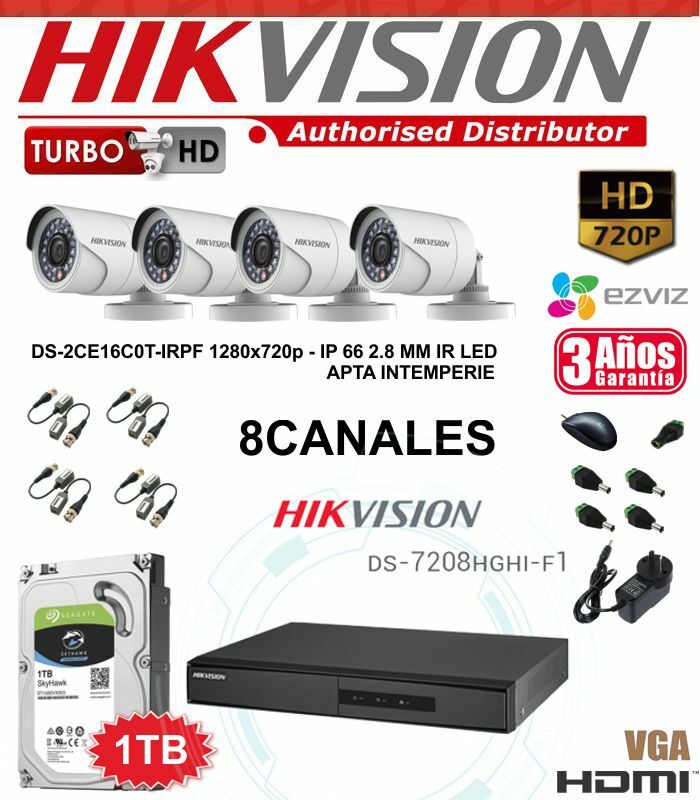 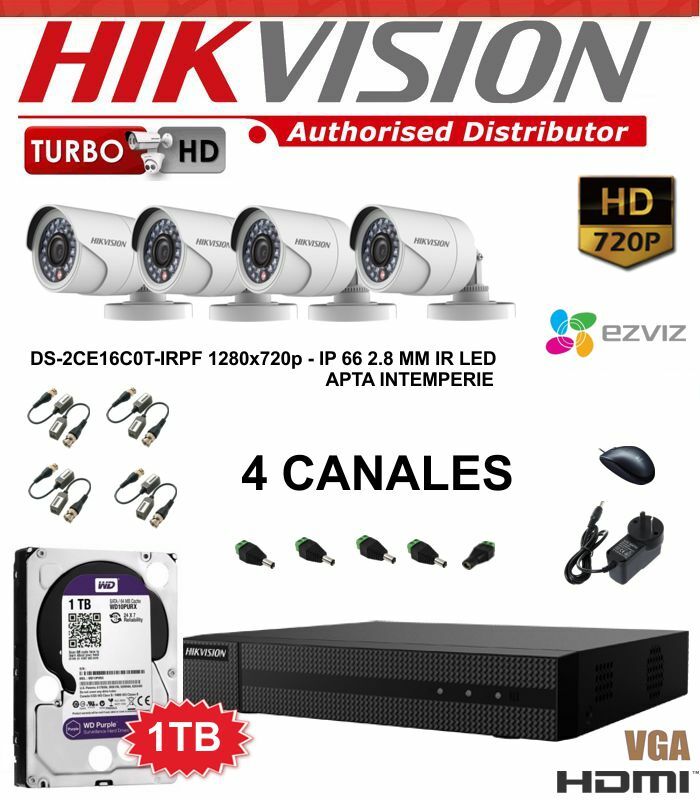 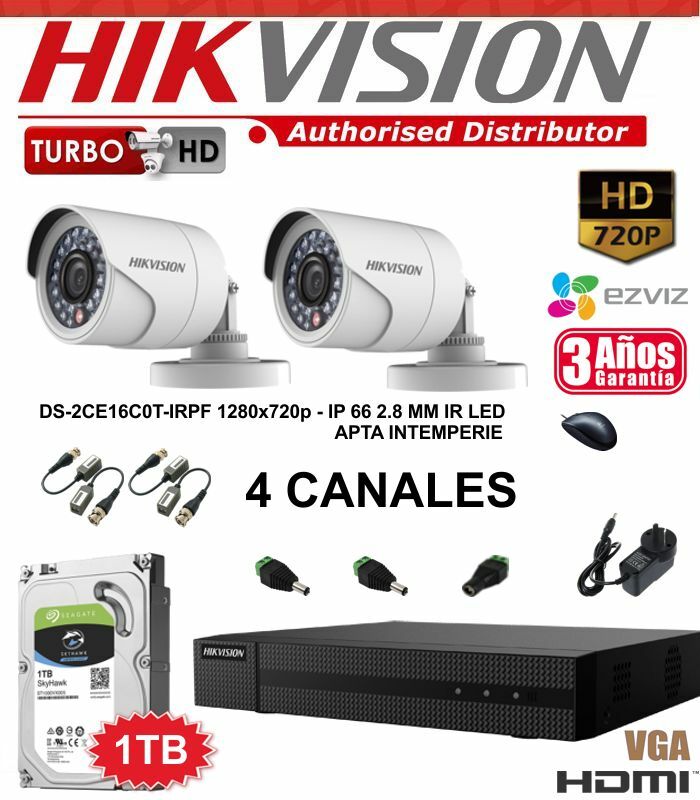 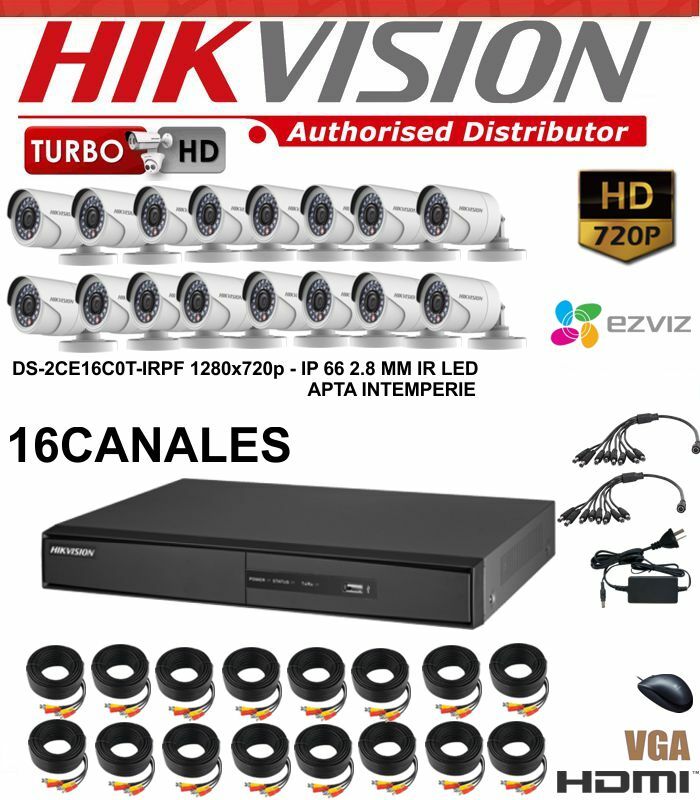 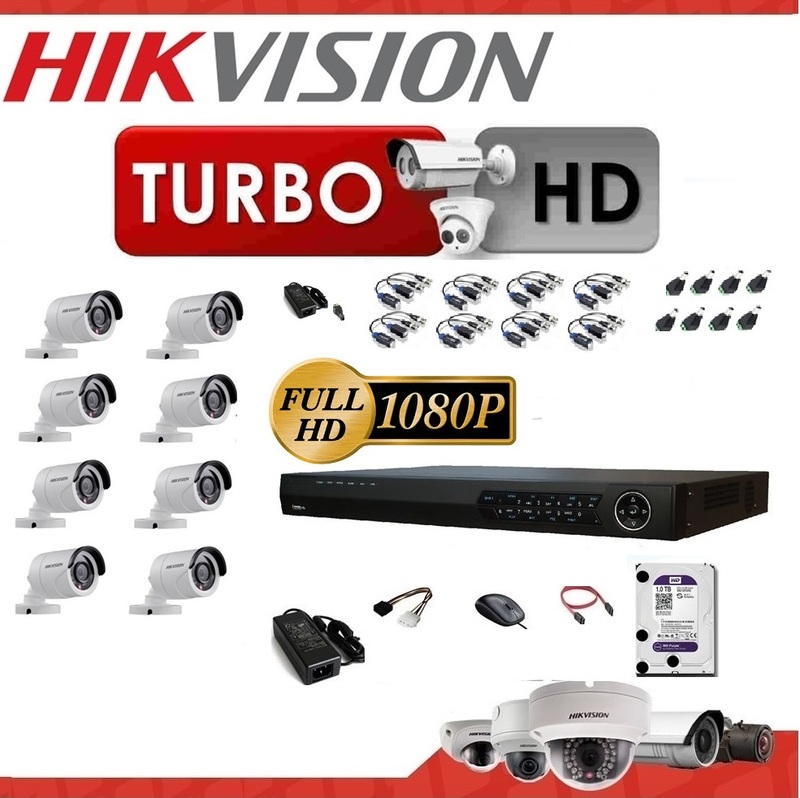 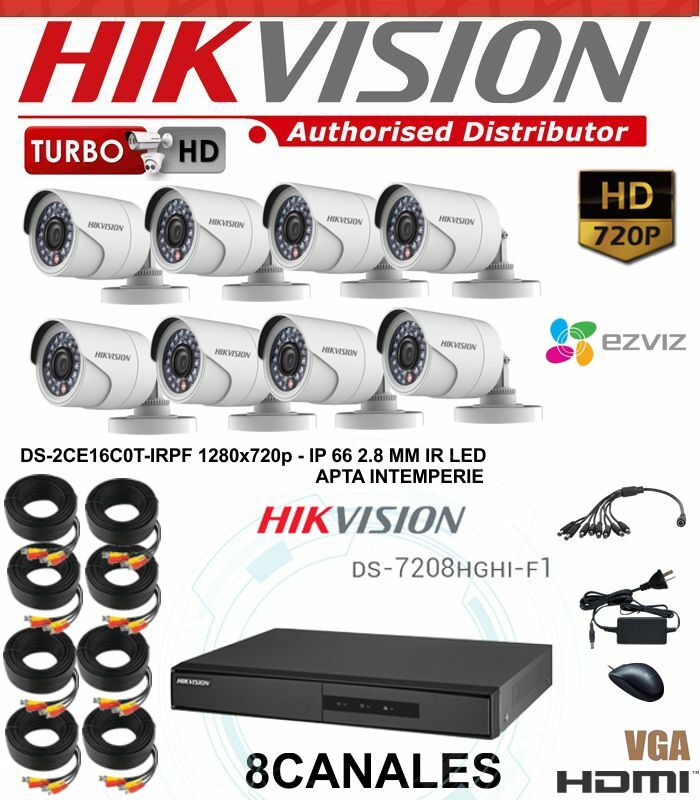 8X8 KIT HIKVISION: DS-7208HGHI - 8 CAMARAS 16-COT- DISCO 1TB - 8 BALUN HD - 1 FUENTE 5 A CONECT.